Deputy Premier Yannis Dragasakis had warned of the dangers of such an eventuality for taxpayers, who could be called upon to underwrite it. Government spokesman Dimitris Tzanakopoulos has again denied that there is any prospect of a recapitalisation of Greece’s four systemic banks just days after Deputy Premier Yannis Dragasakis warned of the dangers of such an eventuality for taxpayers, who could be called upon to underwrite it. Tzanakopoulos claimed that Dragasakis’ remarks to parliament were skewed by the media. “Scenarios of a recapitalisation of banks exist only in the imagination of journalists who engage in danger-mongering for their own reasons. 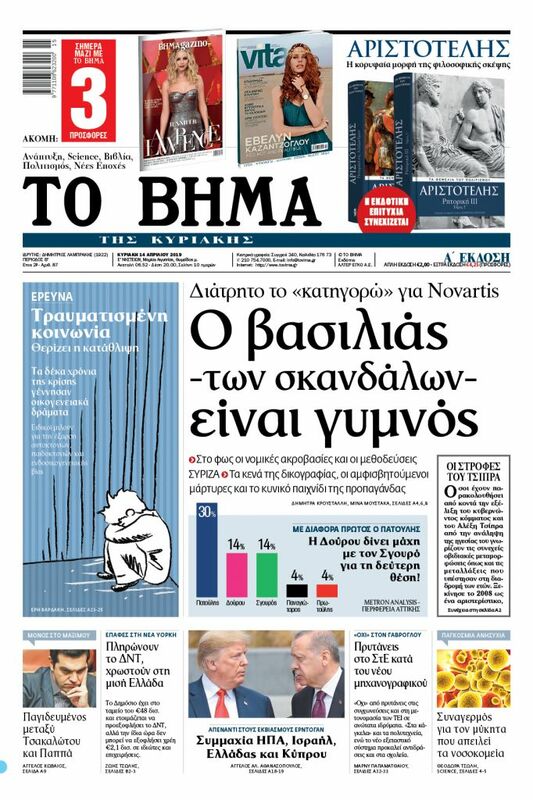 What Mr. Dragasakis said in the context of parliamentary debate was skewed in order to stir a sensation,” Tzanakopoulos told News 24/7 radio, asserting that the deputy premier was speaking theoretically. On 6 February, Dragasakis for the second time in a few days noted the difficulties involved in efforts to resolve non-performing loans. He attributed delays to the time needed to arrive at a formula to maintain the protection of debtors’ primary homes from foreclosure, which until now was covered by the related “Katseli Law”, named after the former economy minister (under George Papandreou) who introduced the legislation establishing such protection. 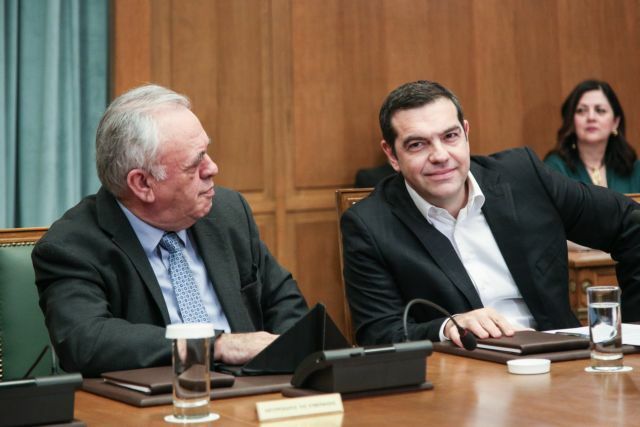 Dragasakis, who is also serving as Economy and Development Minister, had said that if a proper solution is not found, then banks will need new capital, which the Greek taxpayer will have to pay for. “If we are not careful, we can make an arrangement that will lead banks to the point where new capital will be required,” he said. Dragasakis said that by the beginning of March at latest the new framework for the resolution of NPLs will be ready. That statement came five days after Dragasakis’ 31 January remarks to the Parliamentary Committee on Production and Commerce, which he hastened to deny the next day.